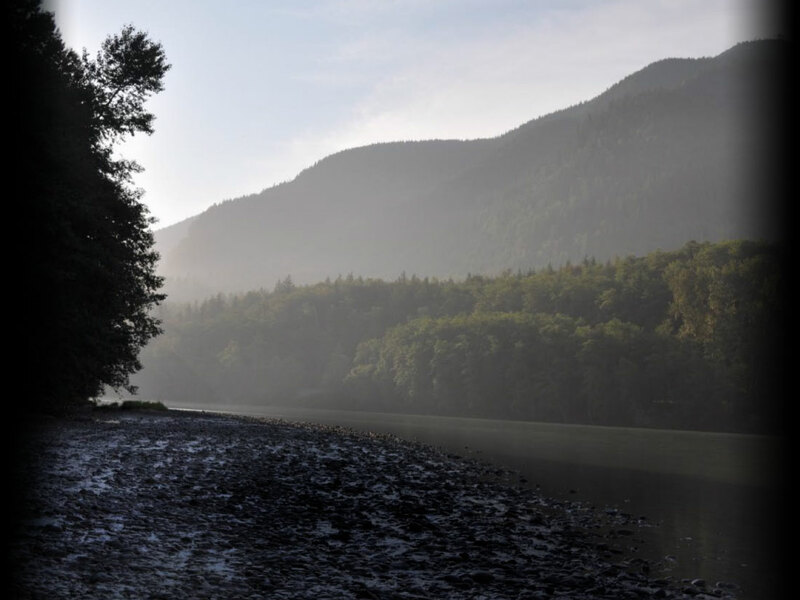 Less than 100 years ago, millions of salmon & trout returned to the Skagit & Samish Rivers every year to spawn. Today these once-mighty salmon runs are greatly diminished and face an uncertain future. Restoring salmon and trout to this place we call home is about more than just keeping the environment healthy. Salmon bind us to this region and to one another, a sign of our strength and resilience in a dramatic and changing landscape. And salmon are an icon of our cultural heritage and economic future, whether you are a tribal fisherman, a fishing guide, or a father and daughter seeking to connect through a quiet fishing trip in this magical place. Restoring the Skagit’s abundance requires that we join forces and work together in partnership and collaboration. Together we will shape our own future though local decision-making and action. 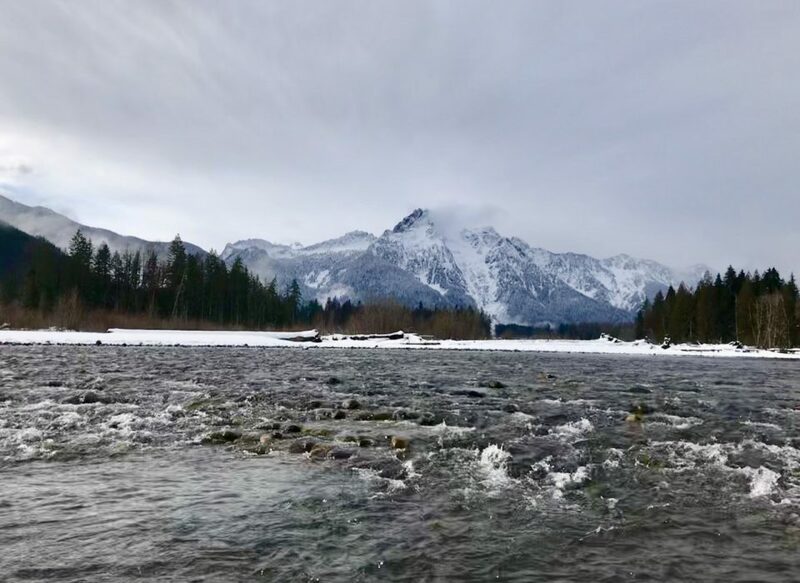 Restoring salmon and their habitat is working, but there is still much to do to restore these magnificent creatures and the benefits they provide. We need the help of everyone in our community!